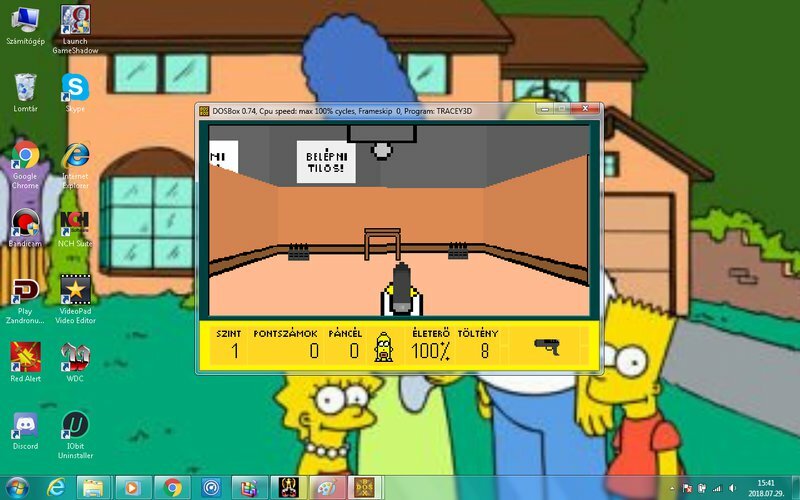 I have 2 code problem of The Simpsons mod. It doesn't work Parallax Sky and Player uses same weapon as the player. 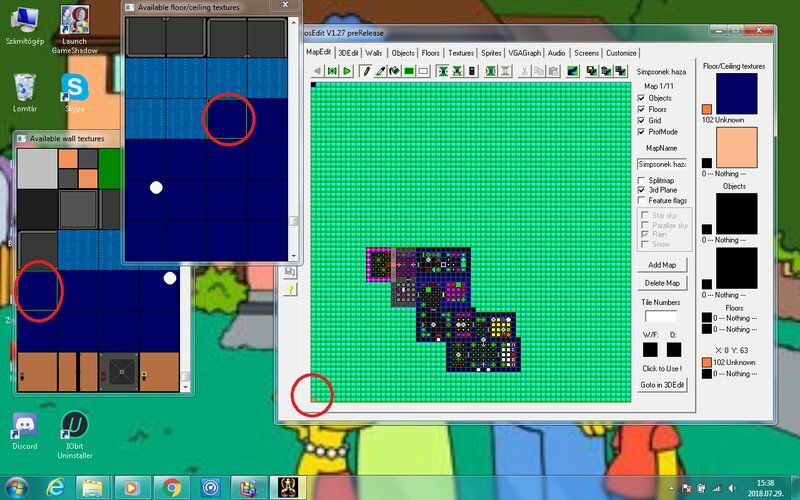 If I change wall number to parallax sky then it doesn't change to actually wall graphic as in Wolf4SDL. 2nd code I test in Mod pack. I added these codes in 4GW. When player uses machinegun and officer too,but it shoot then uses pistol at shooting. Last edited by Officer-Michael John on 02 Aug 2018, 14:12, edited 1 time in total. Delete system32 and throw the computer out a window, then you have fixes! ok let's stop being funny. 1. Are you sure you put the good texture to the good mapcorner? Maybe you forgot something while copy pasted the code. 2. WL_ACT2.C -> T_Chase -> // go into attack frame -> try to do something in the switch. AshenOne wrote: Delete system32 and throw the computer out a window, then you have fixes! 1. I added 102 Wall graphic (in 52) that is parallax sky and it doesn't do nothing. 2. What to do in switch? Codes Chris Chokan did to Me and I tried to do for better. Well I knew you weren't able to do that alone. 2. Try to do it as you did with the ofcchase. AshenOne wrote: Well I knew you weren't able to do that alone. 2. I added same code with officer2obj,but isn1t nothing. Ok, but why you shared them? Btw it's good to see that you returned to discord once again, I thought it was too boring for you, but as I see it isn't boring at all when there's someone who fix your errors right? AshenOne wrote: Ok, but why you shared them? Therefore,that if who want to use these. I came back until I don't have fixes.